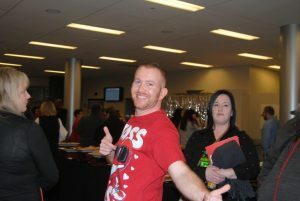 Introducing Jason, GetGo’s NEW Sr. Director of Operations! 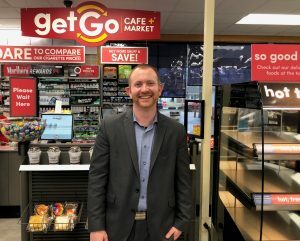 You are here: Home / Introducing Jason, GetGo’s NEW Sr. Director of Operations! 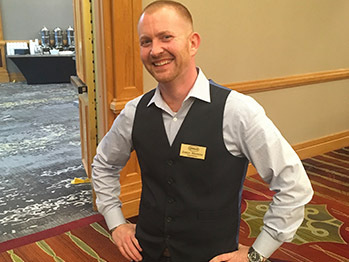 / Team Member Stories / Introducing Jason, GetGo’s NEW Sr. Director of Operations! 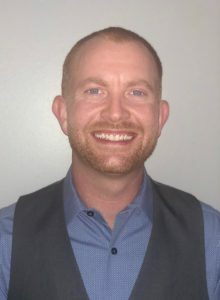 Home > Introducing Jason, GetGo’s NEW Sr. Director of Operations! 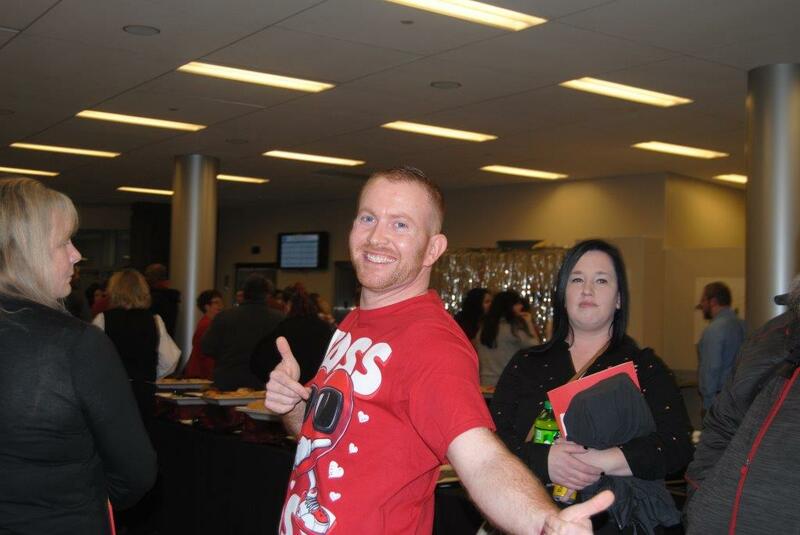 > Team Member Stories > Introducing Jason, GetGo’s NEW Sr. Director of Operations! 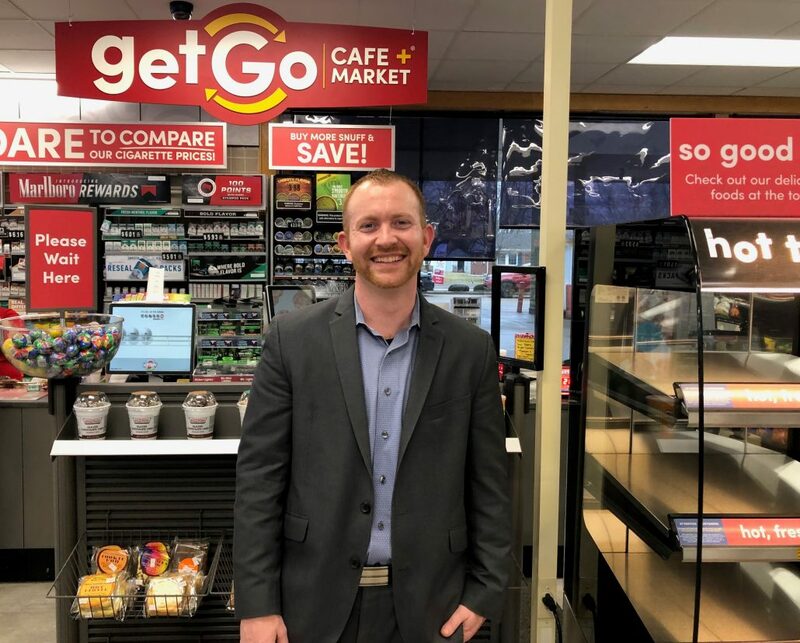 This week’s #TeamMemberTuesday is featuring Jason, Sr. Director, GetGo Operations! Jason joined the team as part of the recent Ricker’s integration, and we are thrilled to welcome his experience and insight to the GetGo team. 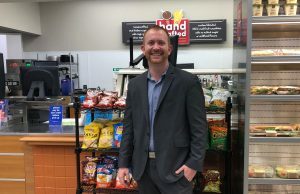 Jason was also recently named to the “40 under 40” by Convenience Store Decisions magazine for the second time. Read more about Jason’s career and accomplishments here! Tell us a little bit about yourself and your career. I started out in my career as a maintenance guy at a Speedway truck stop 17 years ago. I got started in the industry in 2002. From there I worked my way up to a Cashier and then a Diesel Cashier. I then became an Assistant Manager in the restaurant in a Pilot Travel Center. Through a lot of hard work and dedication, I became the Restaurant General Manager in the Pilot Travel Center. I was with Pilot for a total of about two-and-a-half years. I decided to leave Pilot and went to work for BP Products North America, where I started out as an Assistant Store Manager and was eventually promoted to a Store Manager. Then I became Multi-unit Manager and managed four locations at a time. I was promoted to a new role but almost immediately stepped down because BP was going through a divesture. I had been with BP for a total of about five years. When I left BP, I went to GasAmerica Services. I was there for about three years. During this time, my previous District Leader and the owner of Ricker’s, Jay Ricker, had a few conversations about my growth potential in this industry. I had met with Ricker’s a few times to interview and they brought me on as a District Leader in 2010. I was then promoted to the Director of Operations at Ricker’s. I was responsible for the entire operations of the business and sat on the Board of Directors. I was in that role until recently when Giant Eagle purchased Ricker’s and named me a Regional Business Leader in Indiana. And, then earlier this month, I was promoted to my current role as Sr. Director of GetGo Operations. 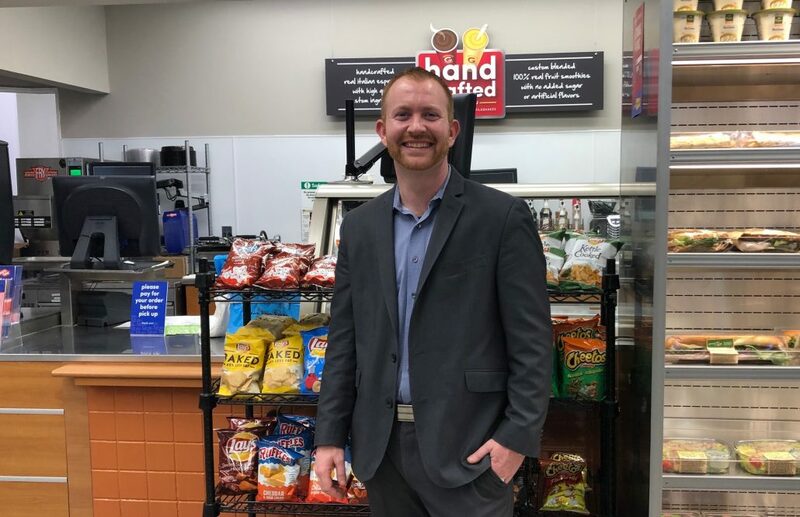 Congratulations on being named to the “40 under 40” by Convenience Store Decisions magazine! Can you tell us a little about this achievement and what it has meant to you? I’ve been selected for this honor twice, once in 2016 and again in 2018. It means a lot to me because of the work that we’ve put into our Ricker’s convenience stores regarding new and innovative technology. It’s a huge win for all of us. This recognition isn’t just for me, but also the entire team that works with me. Even though I’m named in that achievement, it’s a testament to the entire team. In your current role, how are you assisting with the harmonization efforts with GetGo? It’s going well! There are a lot of positives about working for GetGo, especially regarding wages and benefits for our team. In my opinion, GetGo is doing the right thing for our people. Being part of a sale in the past, there are a lot of things that GetGo didn’t have to do, but they did. GetGo has taken my opinion and let me be part of the decision-making every step of the way. There is a lot of learning taking place from both sides to help harmonize and integrate Ricker’s and GetGo. We’re trying to combine the best of both worlds in process and procedures. There are wins on both sides that we can take moving forward. Is there anything else you would like people to know about GetGo and Ricker’s? I think it’s that we have a lot of commonalities that people might not see right away. We have the same thought process with staying relevant in the industry. We’re always looking for new technologies and opportunities to grow the business in innovative ways. I’ve been super impressed with GetGo and how closely aligned the two companies have been working together. We have the same mindset. Get to Know Giant Eagle’s African American Business Resource Group! Giant Eagle is Celebrating National Women’s History Month!